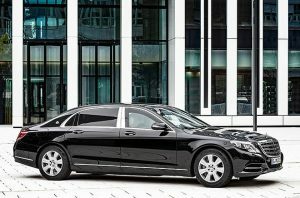 Check out the list of Luxury Accommodations in the world we complied. The best luxury accommodations handpicked by us, for you. 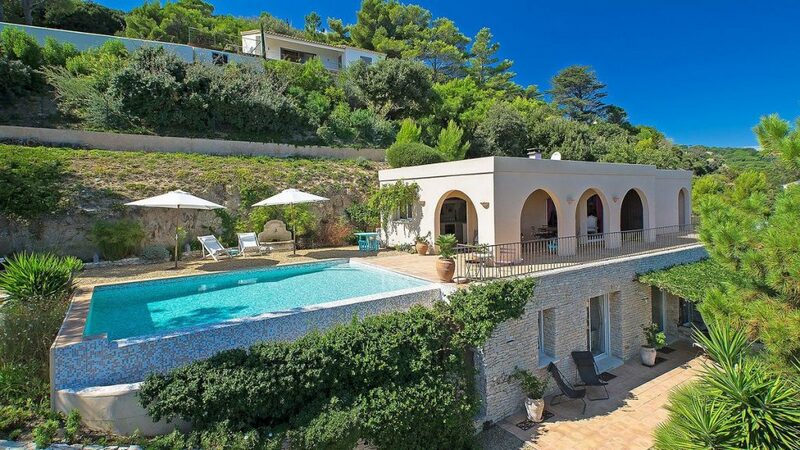 The Properties we listed on this page vary in style and structure from private islands, luxury yachts, luxury pads, luxury castles, luxury resorts, luxury apartments and luxury hotels. 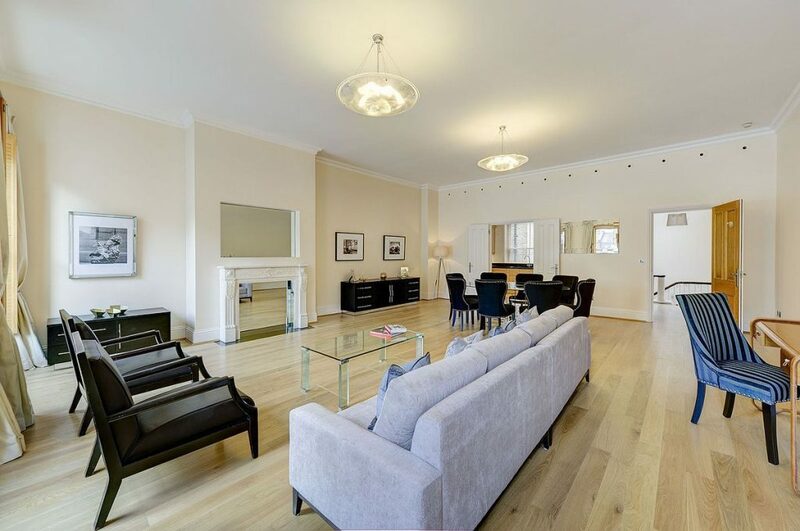 this split level apartment is an impressive piece of London luxury real estate. 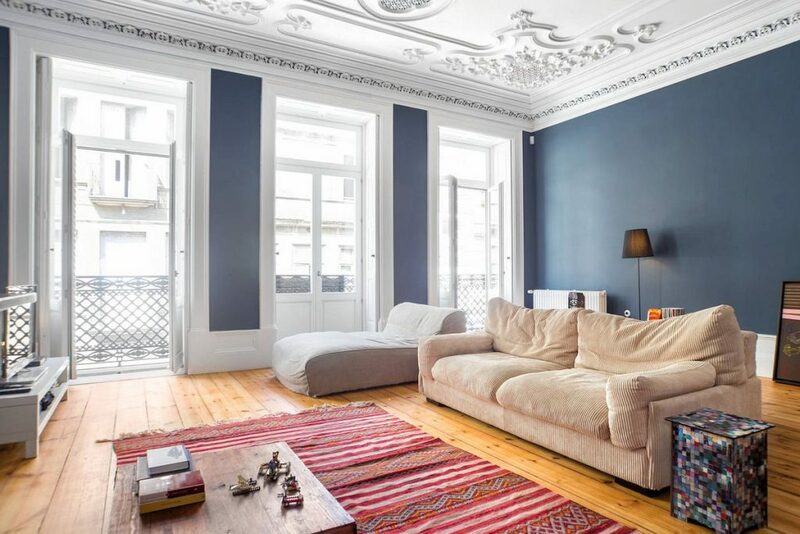 The living area has a sweet bohemian vibe, while the bright blue kitchen comes equipped with all modern amenities. 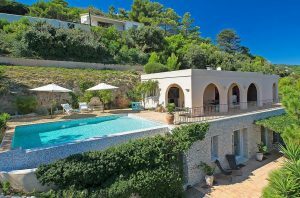 Embedded in the hillsides outside Ramatuelle, this gorgeous property combines quiet French country elegance with modern comfort, whilst offering some of the most breathtaking sea views in the area. 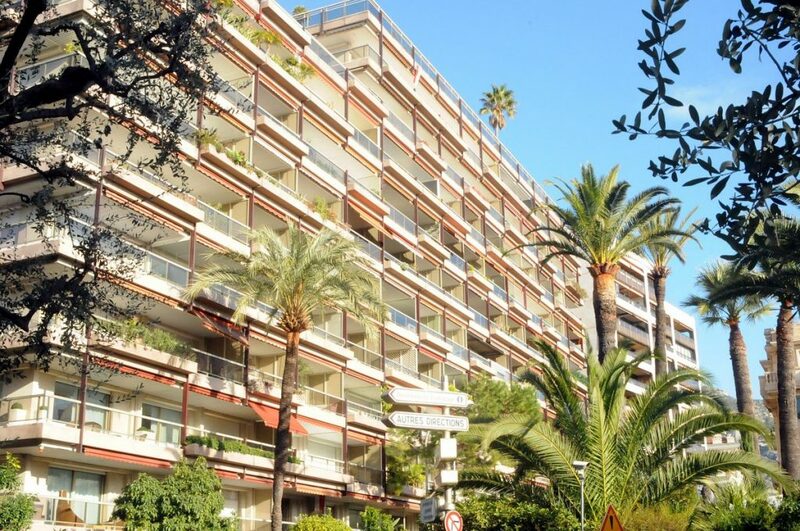 Les Floralies is a contemporary, exquisitely decorated penthouse with a fabulous roof garden overlooking the famous Casino of Monte Carlo, its majestic gardens, and the dazzling Mediterranean Sea. 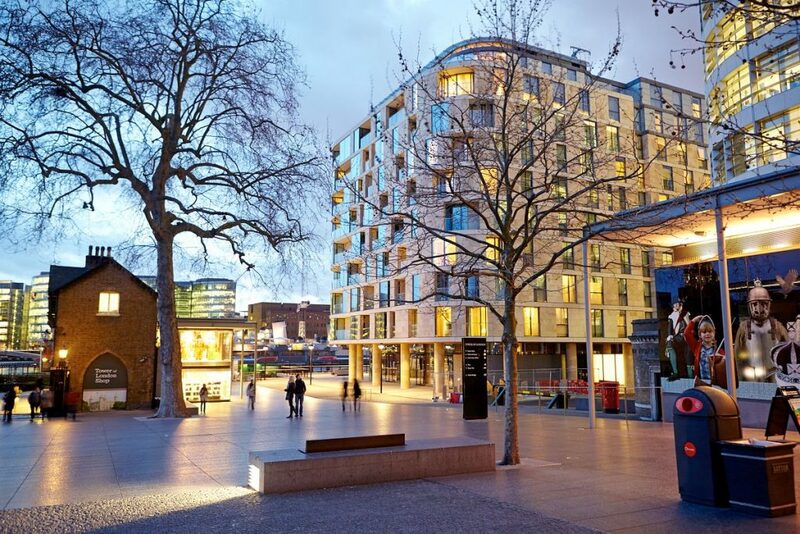 Cheval Three Quays is a collection of five star serviced apartments complete with fully fitted kitchens, deluxe toiletries, and flat-screen TV’s with Sky Digital Channels. Spread over nine floors, these stylish and contemporary open-plan units range from one, two, and three bedroom apartments to exquisite penthouses overlooking the Thames. Nozomi Views Penthouse is a striking 3-bedroom duplex, with clean, minimalist interiors, glorious floor-to-ceiling-windows, and far-reaching views of Mt. Yotei. Le Ti Bebe in South Beach, Miami is a bright and airy contemporary apartment with stylish design and top-class amenities. 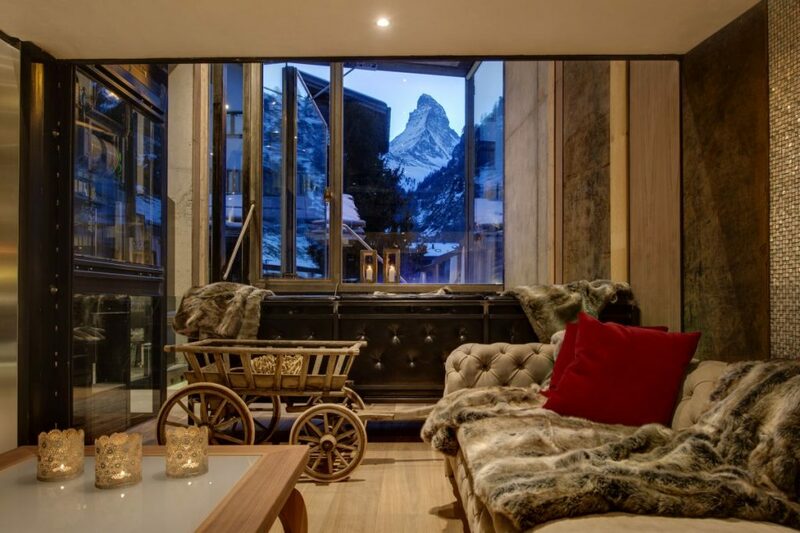 An arty 5-bedroom loft with private cook/maids and breathtaking views of the Matterhorn. 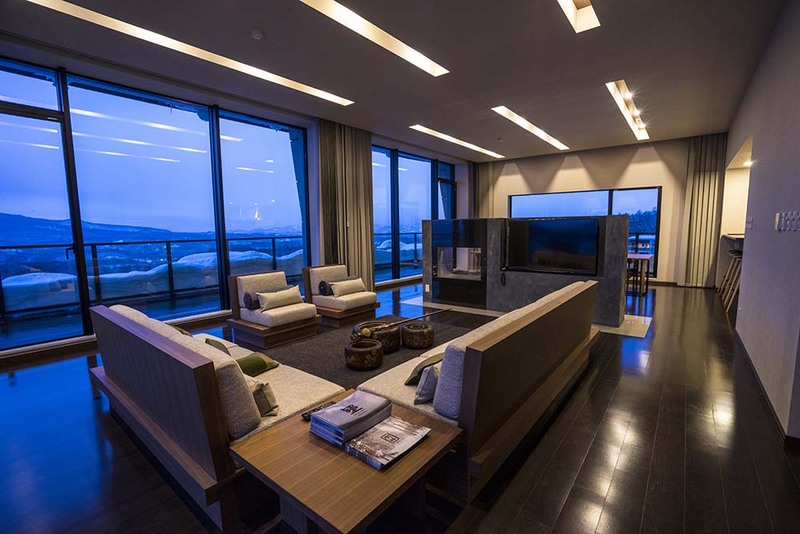 Sunnsait Appartements accommodates guests in 8 different units appointed with stylish living rooms, modern kitchens, and breathtaking mountain views. 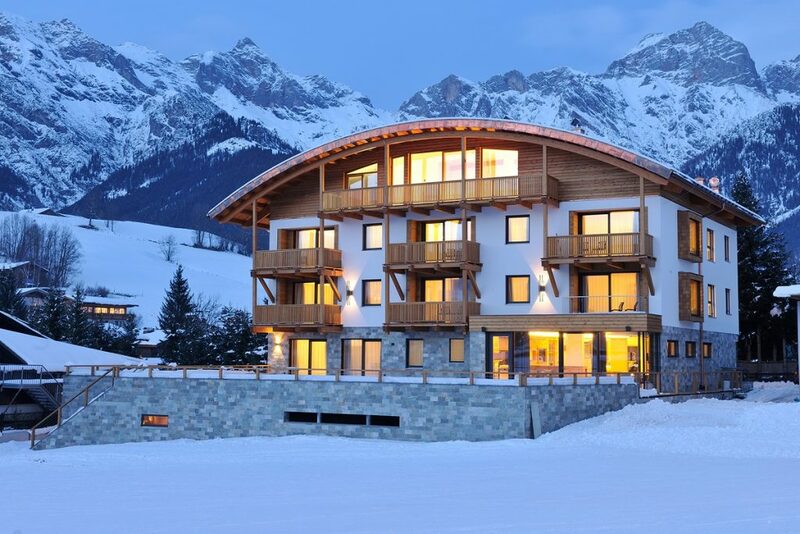 Featuring some of the most spacious, elegant and contemporary holiday apartments escape, relax and immerse yourself in the warmth and character of this amazing building.